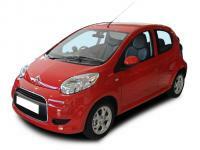 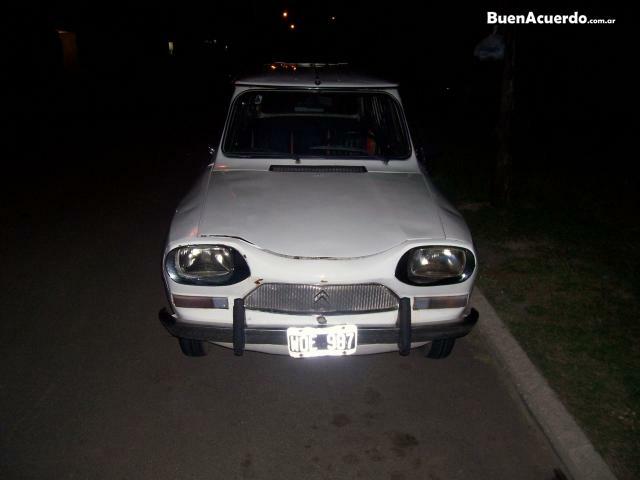 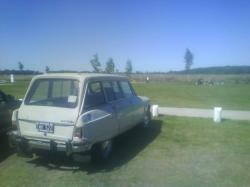 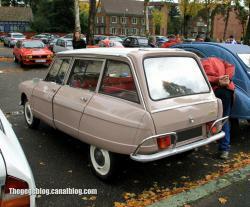 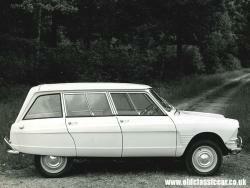 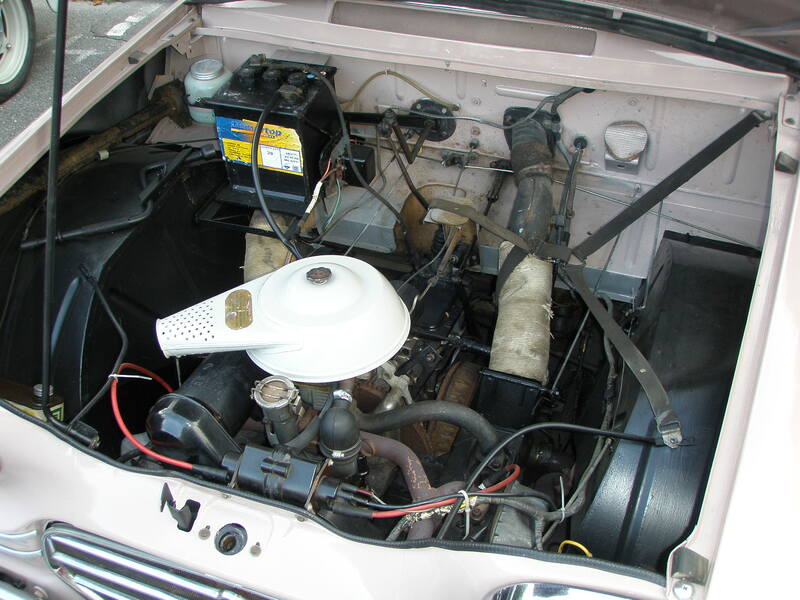 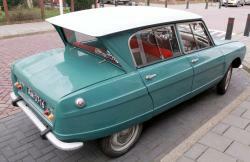 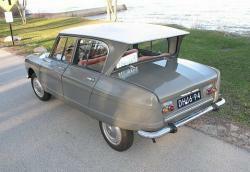 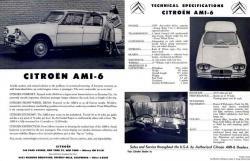 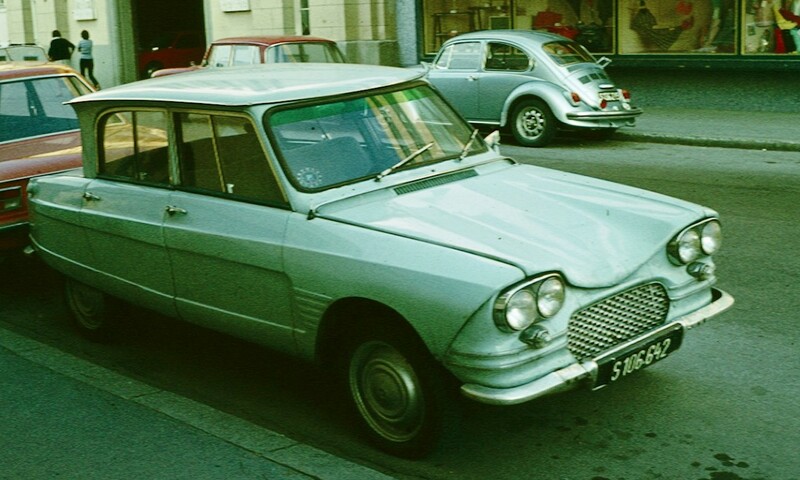 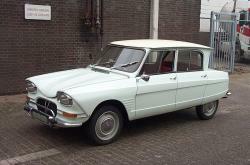 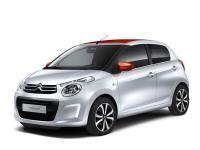 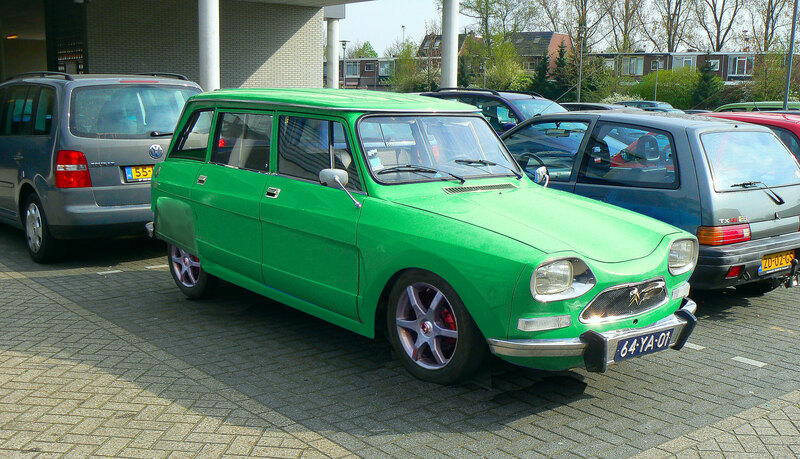 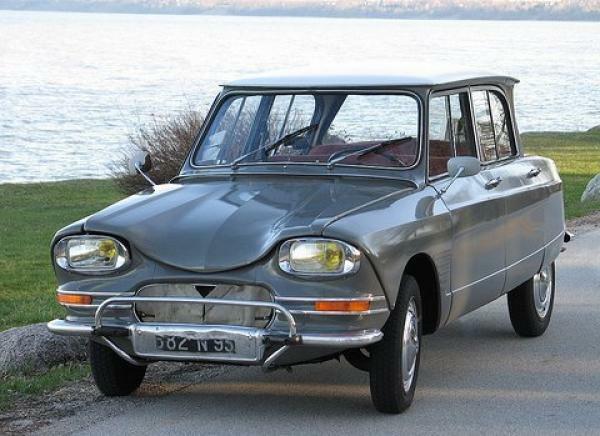 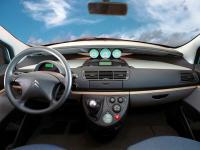 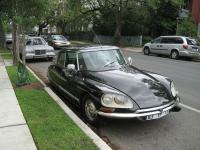 Citroen started the production of this supermini in 1961 and it wasn’t discontinued until 1978. 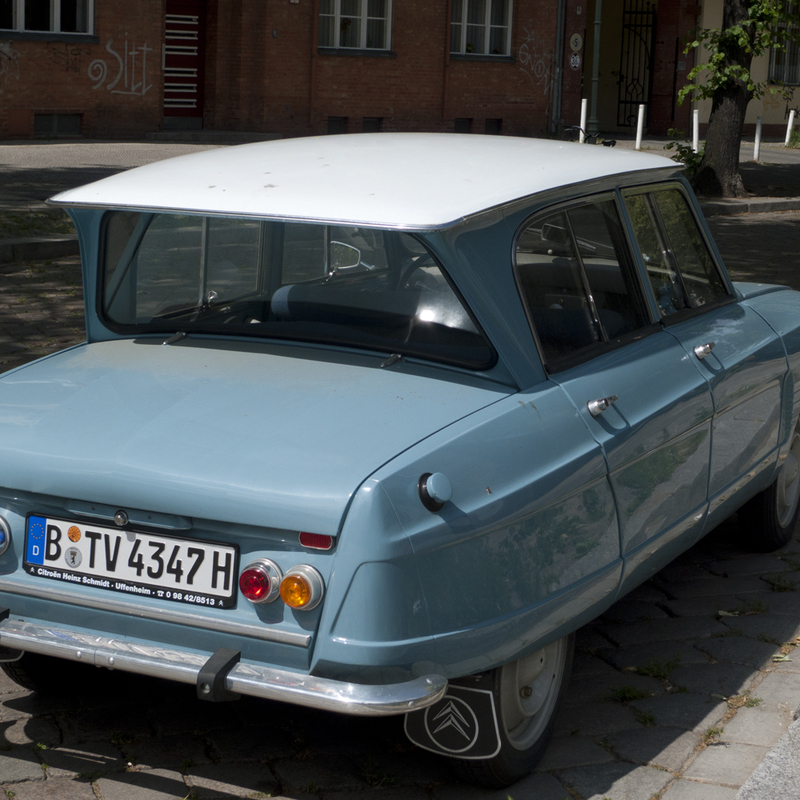 There is a lot of history for this car as it once used to be the bestselling car in France and later on it was replaced by Citroen Visa. 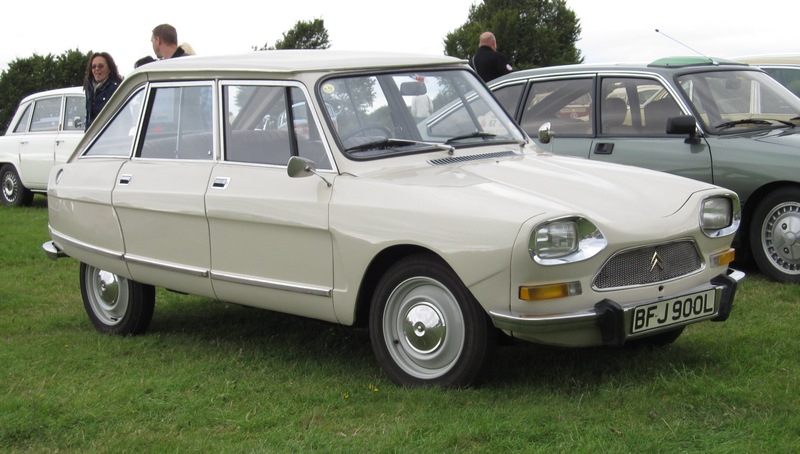 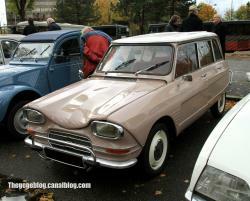 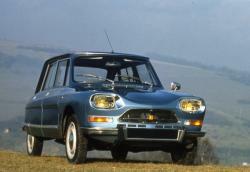 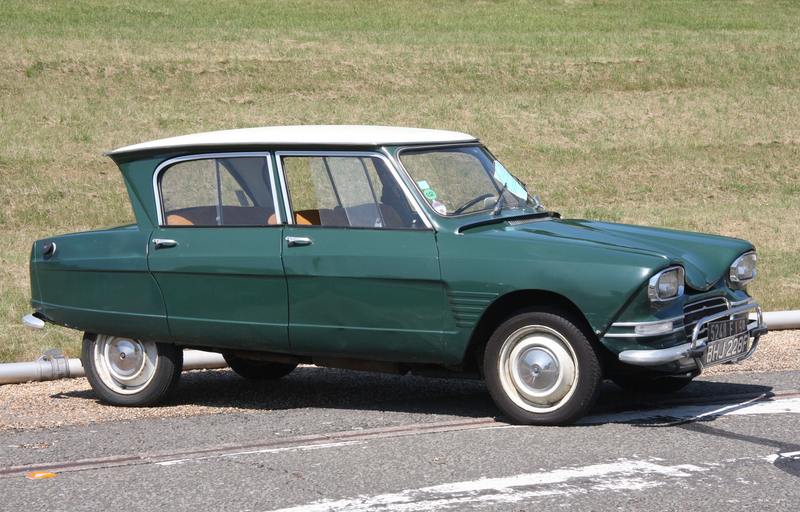 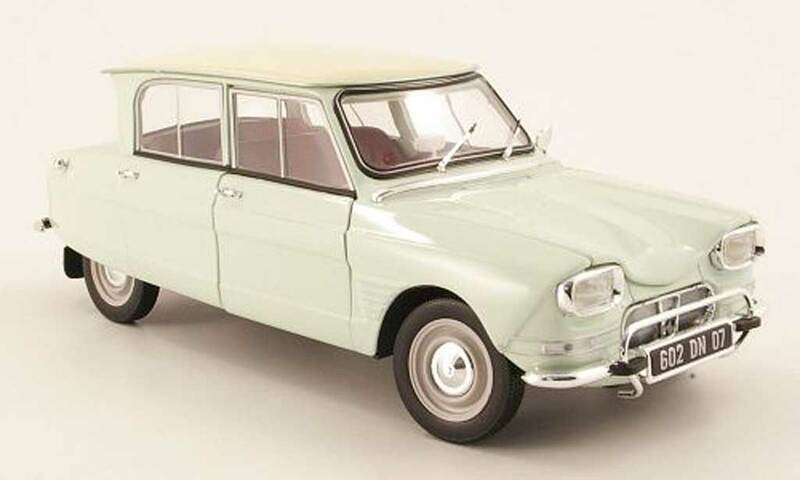 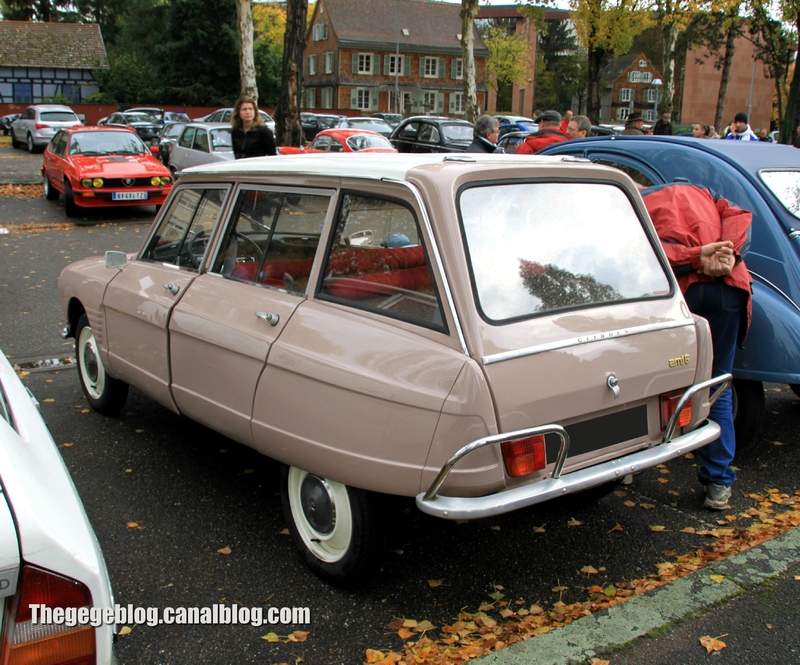 An interesting fact about the Ami is that it was called as “three horses” in France. 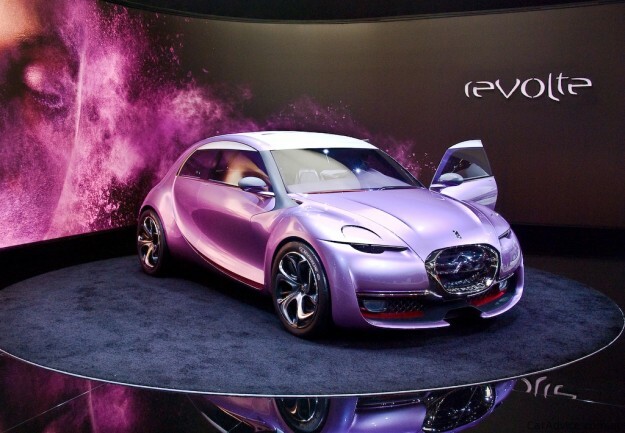 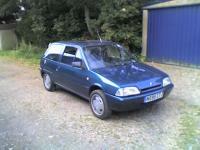 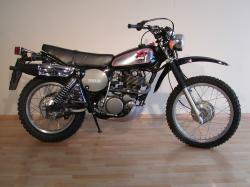 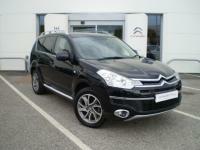 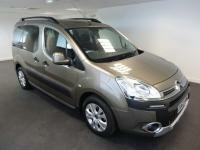 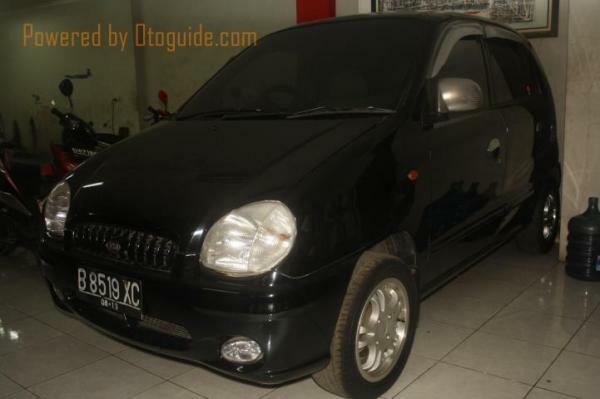 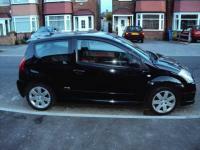 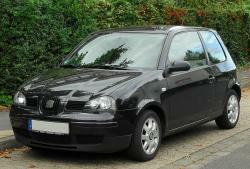 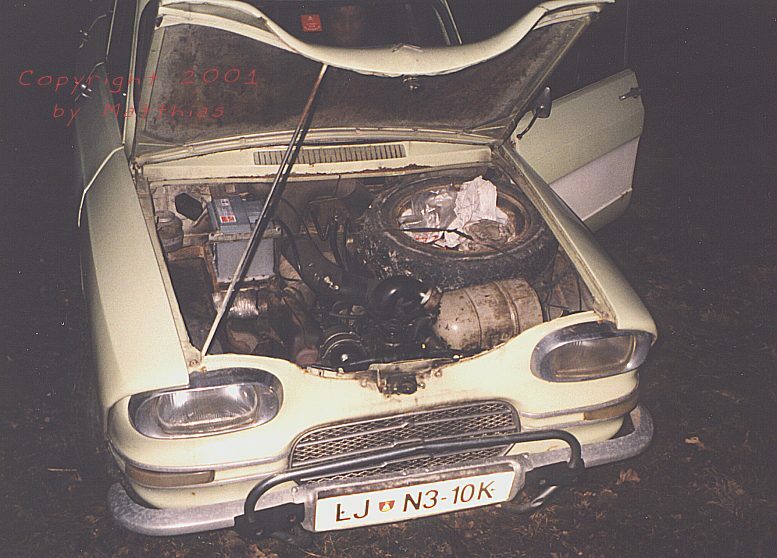 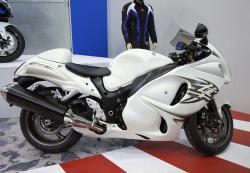 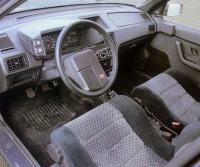 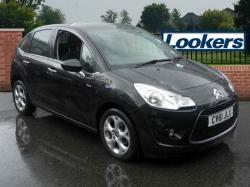 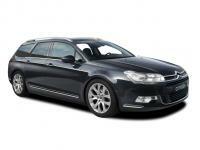 It had a 602 cc engine which meant that was slightly more powerful than the taxation class. 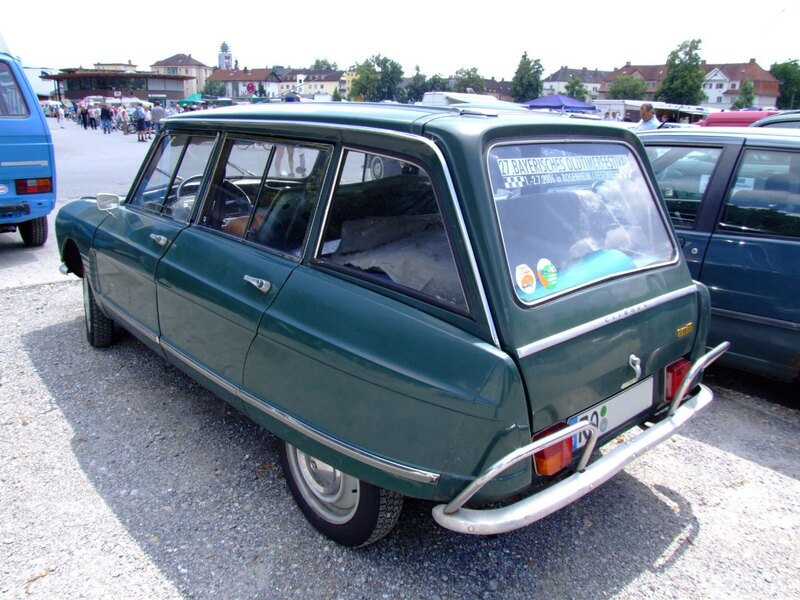 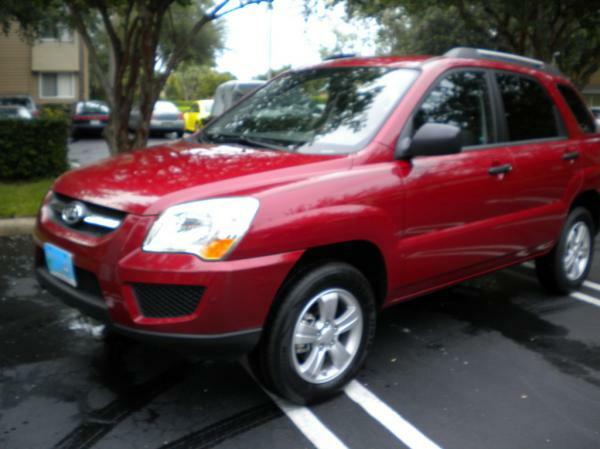 The length of the car was 95 inches and height was 57 inches. 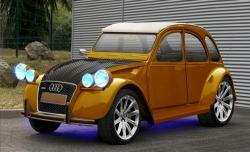 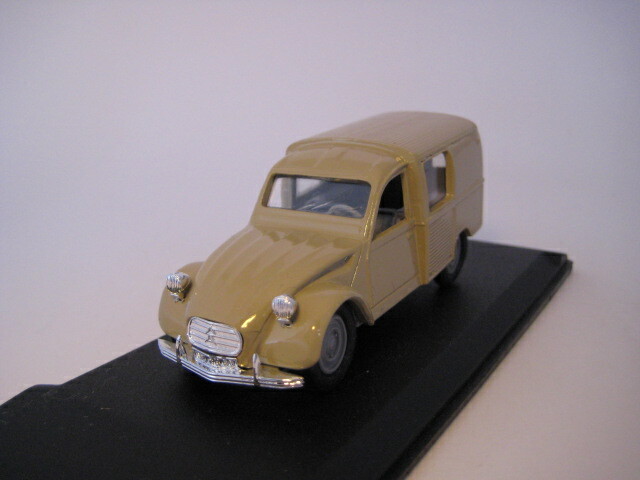 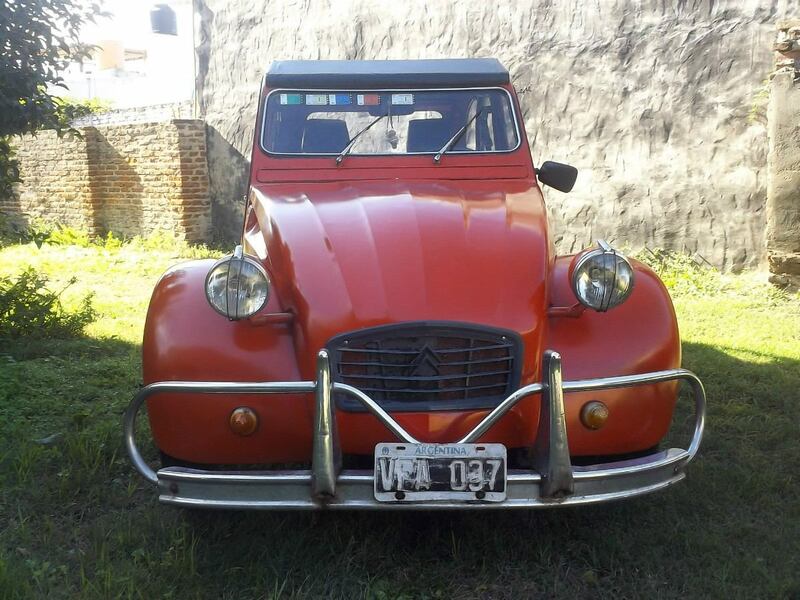 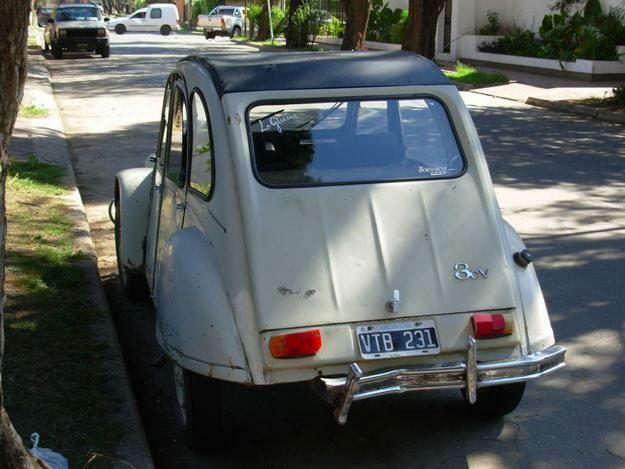 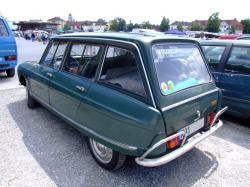 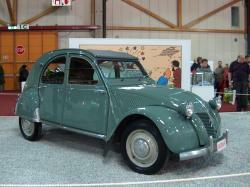 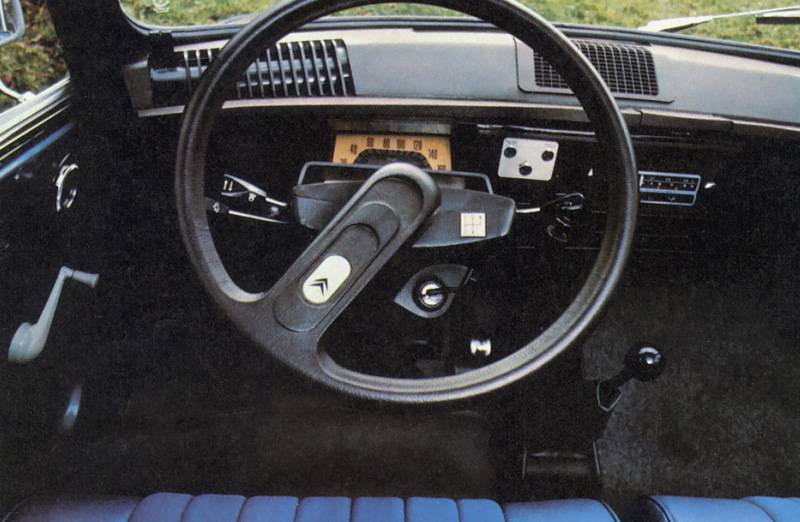 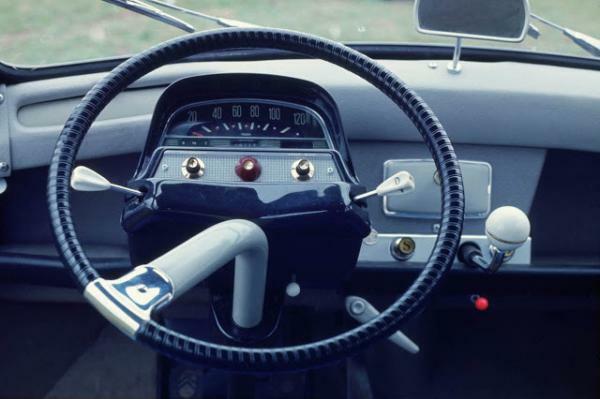 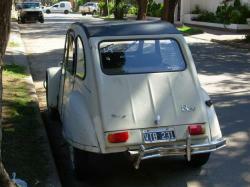 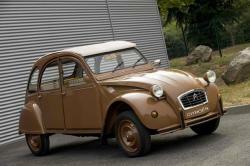 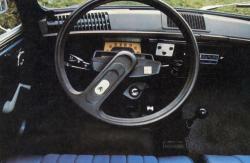 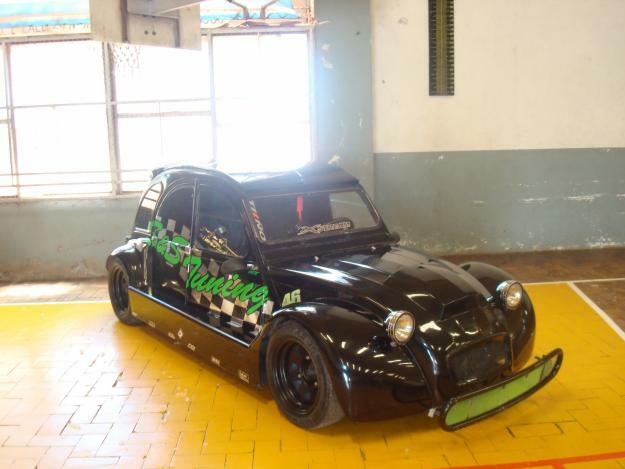 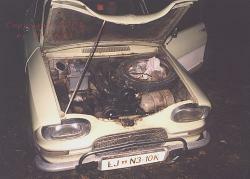 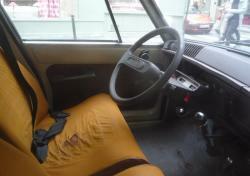 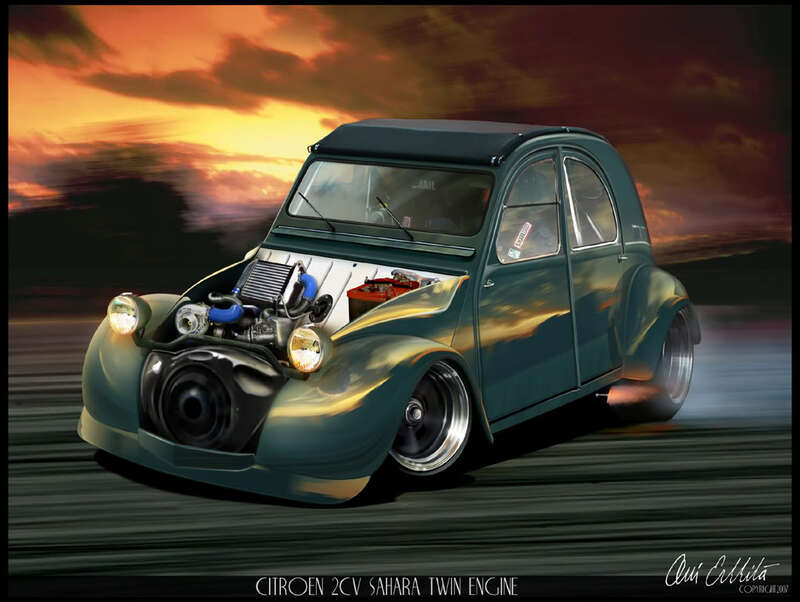 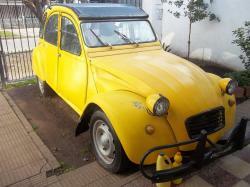 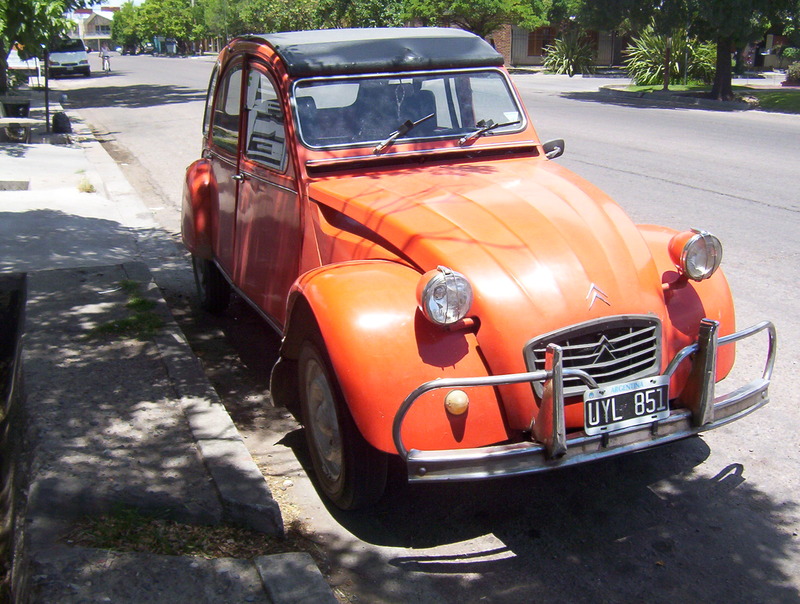 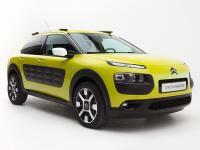 Later on another version was introduced which was relatively less rustic than the 2CV version. Ami got huge success in 1962 which was its first full year of production during which only 85,358 of the cars were sold. 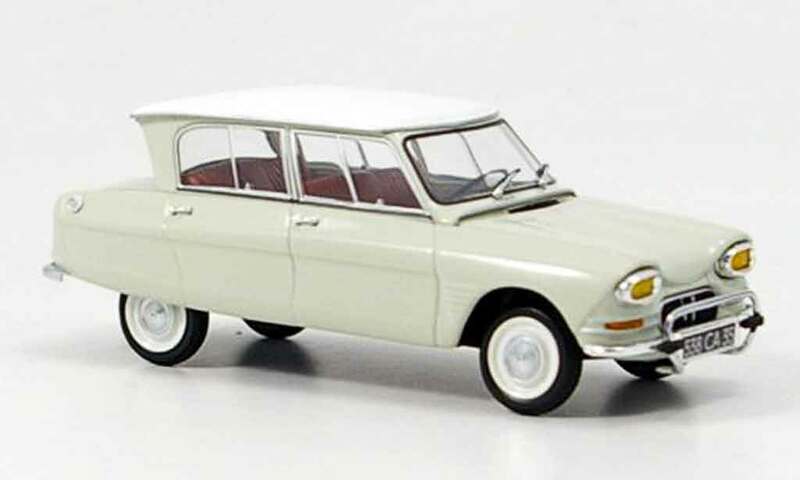 A lot of versions of Ami were released later such as Ami 8 and Ami Super which was produced between 1973 and 1976.